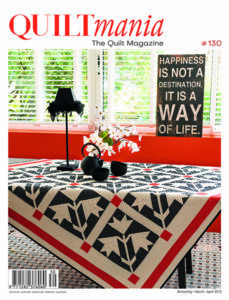 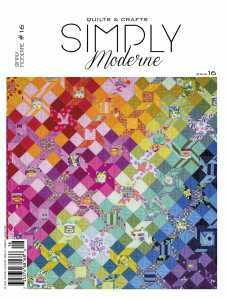 Judy Newman - SPECIAL OFFER - Quiltmania Inc.
Order Pattern & Book Special for $50! 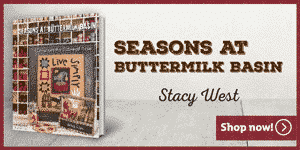 Hurry now and take advantage of our special offer—ends May 5th! 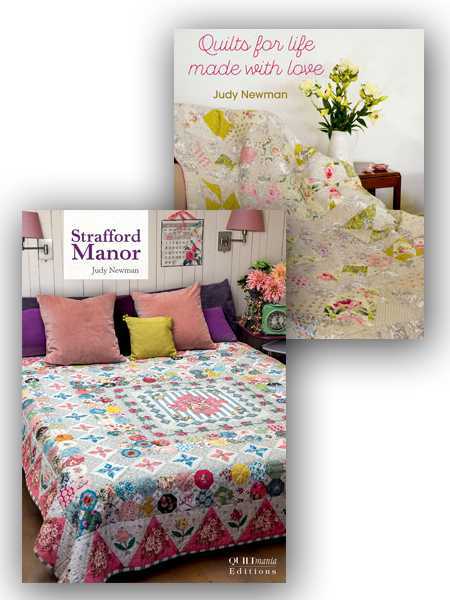 Enjoy this special offer to celebrate the new and exclusive pattern made by Judy : “Strafford Manor”. 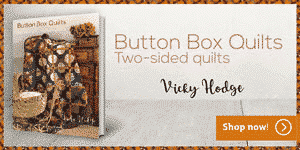 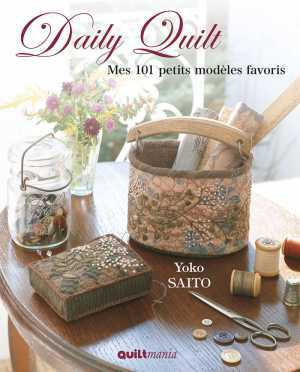 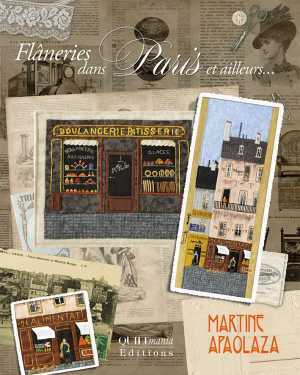 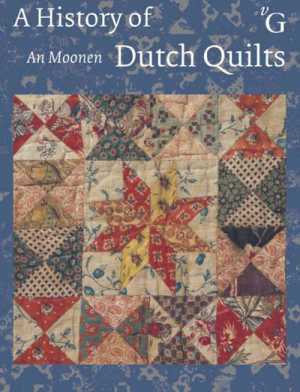 Check out Judy’s collection of 18 quilts in her bestselling book, Quilt for Life Made with Love. 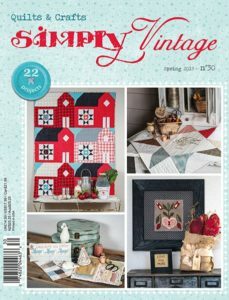 You’ll find projects big and small—all fresh like spring! 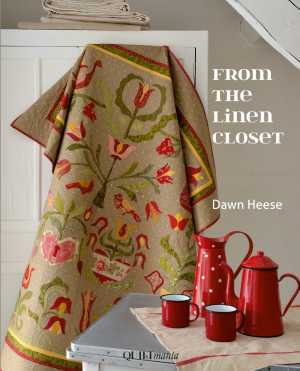 Browse Judy’s Newman book “Quilts for Life made with Love” HERE.